Join with us in celebrating our 60th anniversary. 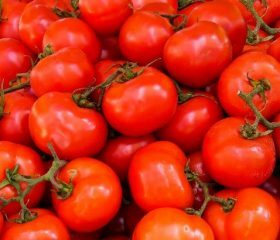 Started in 1958 our innovative Cold Frames and Mini greenhouses have stood the test of time. 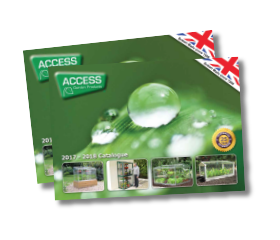 Access have been producing their lean to Mini greenhouses and Cold Frame range for 60 years. 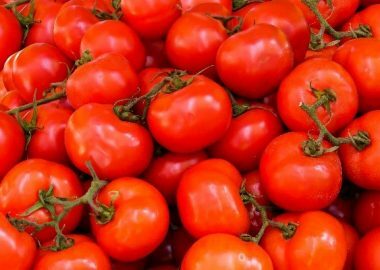 Our innovative small greenhouse designs coupled with excellent quality has made us popular with generations of keen gardeners. Our Growhouses, Mini greenhouses and Cold Frames are manufactured in the UK and come with a 25 year framework guarantee. Access Garden Products is based in the small Northamptonshire village of Crick. 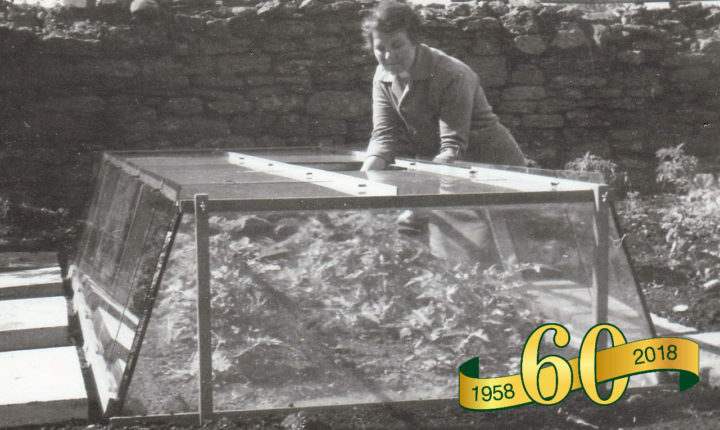 Established 60 years ago, our first product was the Access Cold Frame. Since then the company has grown and diversified into mini greenhouses. 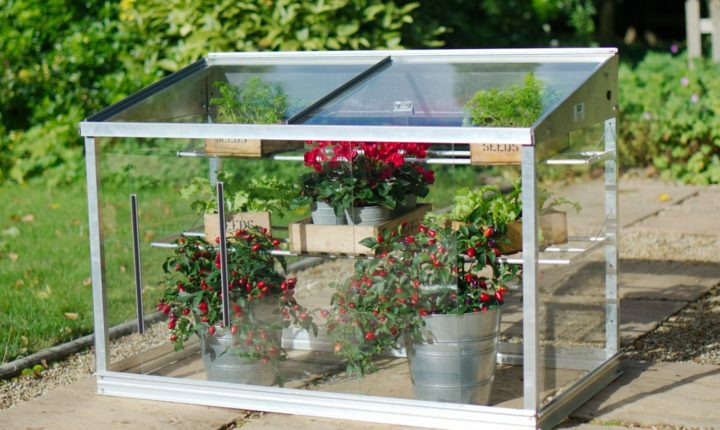 As well as selling garden products online, we exhibit our cold frames and mini greenhouses at flower shows such as Chelsea and Hampton Court. Many gardens are too small for a conventional greenhouse, so we produce a range of high quality mini greenhouses. 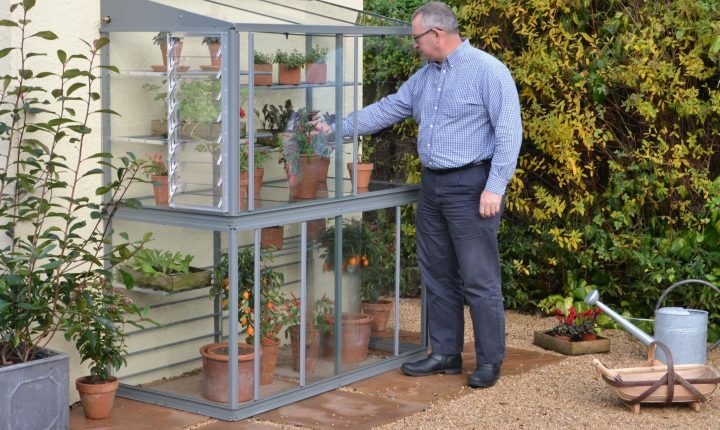 Our mini greenhouses are designed using a very strong aluminium frame, glazed in toughened safety glass for excellent light transmission and heat retention. Mini greenhouses come with a built-in shelving system for plants and seed trays. A watering system is also available. The mini greenhouses easily fit against a wall or fence. For more information read our blog ‘Guide to Mini Greenhouse Growing’. 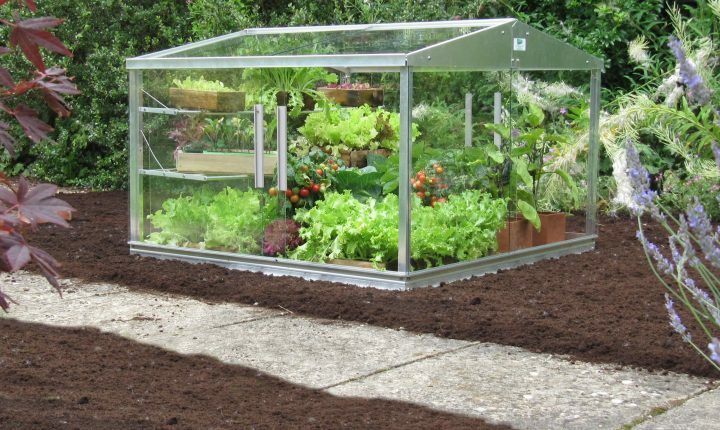 Our cold frames (or garden frames as they are also known) are made from toughened glass and architectural aluminium. The glass panels slide for easy access and infinitely variable ventilation. Shelves and mist watering can also be added. For small properties without a suitable wall, we have a free-standing growhouse range. These growhouses have a glass back, to allow plenty of light in. For security, our growhouses have the option of ground fixings and are designed to withstand strong winds. We sell a range of glass cloches, including hand-blown glass bell cloches available in three sizes or as a set of three. Glass bell cloches will protect more delicate plants in the garden and are heavy enough not to blow away in the wind. There are only so many spades you can buy a gardener! Our “Gifts for Gardeners” garden gift range provides a wide range of gift ideas for the discerning gardener. Our decorative watering cans are very popular. As is the ATP gift range. For the keen gardener and tea drinker there is a wide range of gardening mugs with an innovative “anti bug” top. We sell professional quality garden watering systems for gardeners. From drip lines and mini-sprinklers to water the border, to tap timers and rainwater storage tanks – everything you need to water your garden effectively.